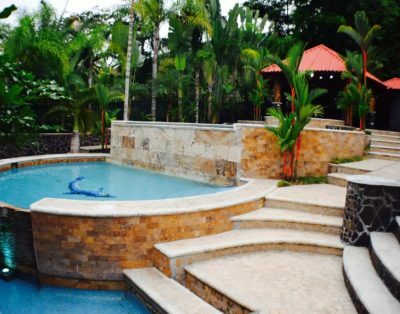 This is a Costa Rica surf vacation dream! 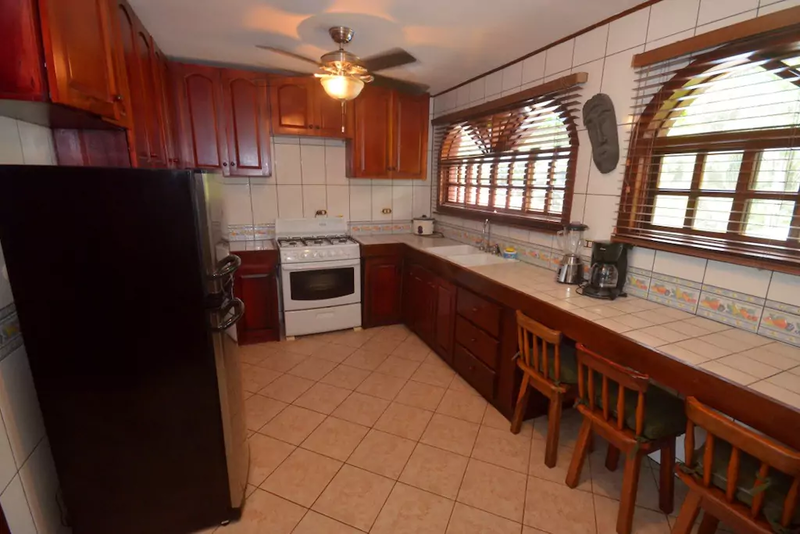 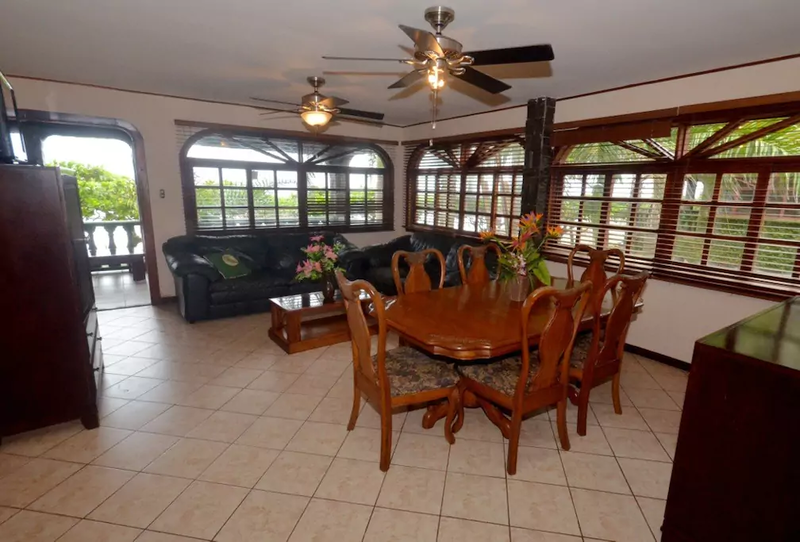 Share this extensive second level condo with a few friends or the entire family. 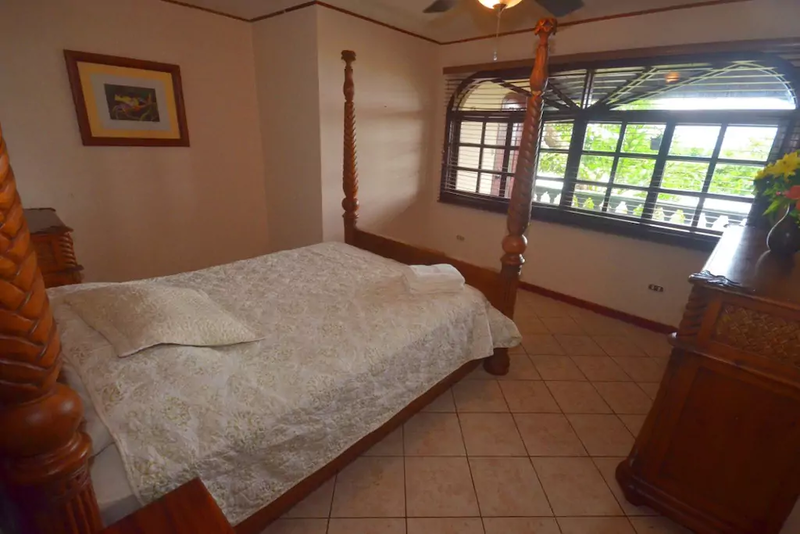 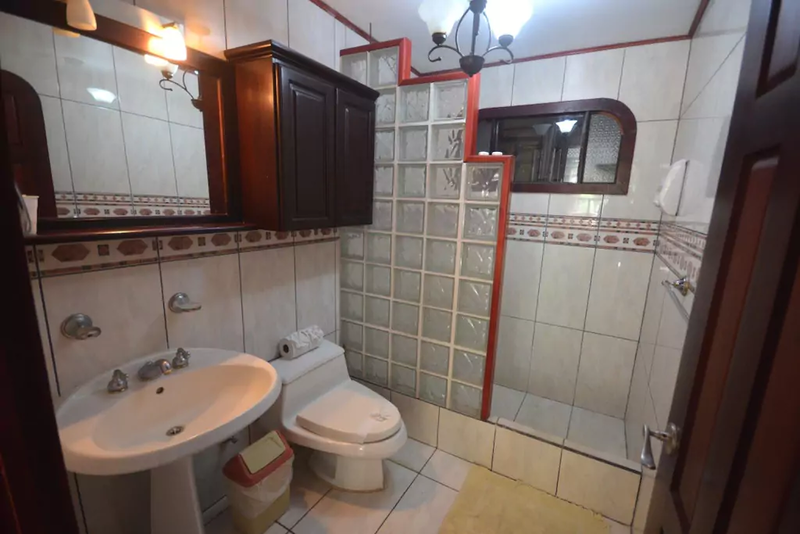 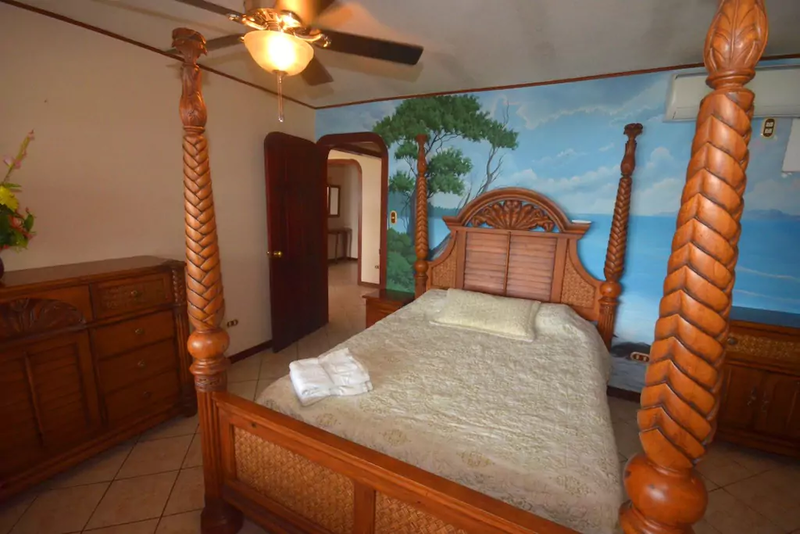 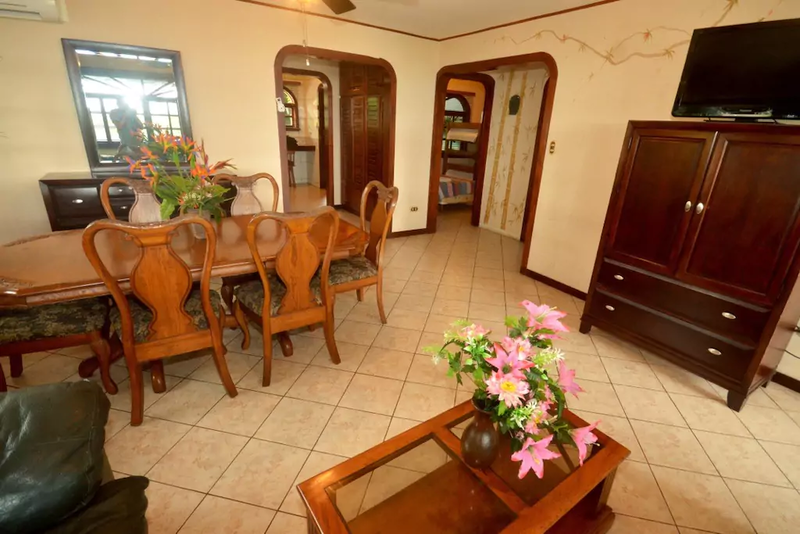 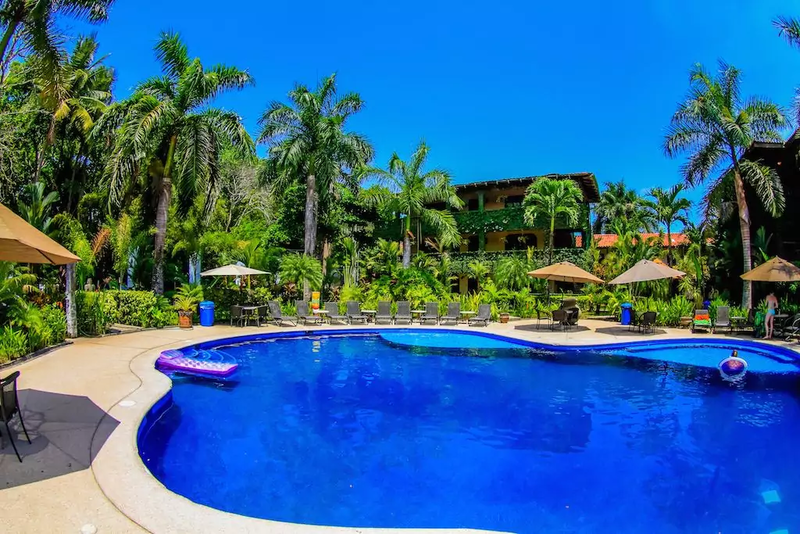 This unit sleeps 7 comfortably, allowing for extremely affordable per person Costa Rica vacations. 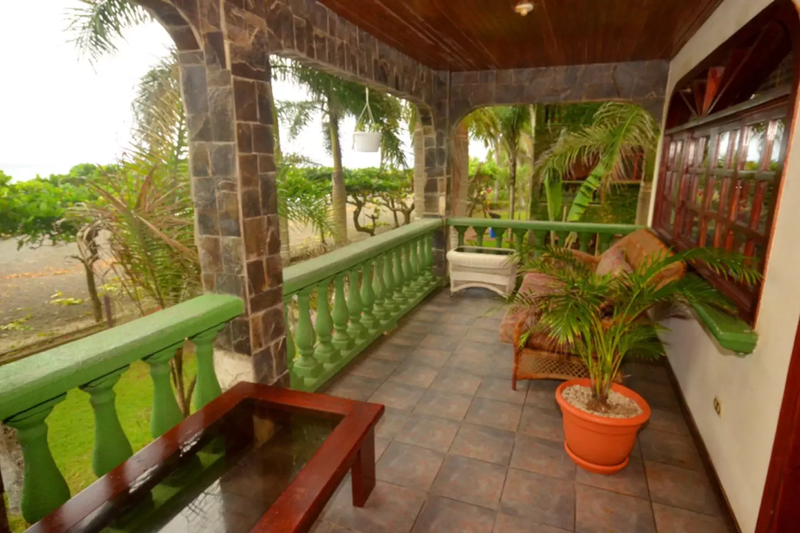 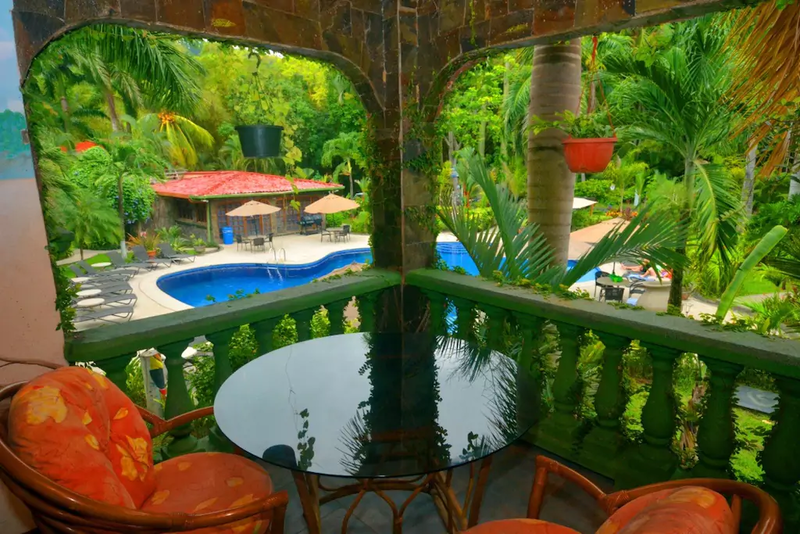 This 2 bedroom oceanfront condo has an enormous furnished balcony that overlooks the lush green surroundings of Marea Brava’s beautiful grounds and has a full view of the Playa Hermosa oceanfront.